Search engine optimization, aka SEO, is the term that refers to the things you can do to improve your website's visibility in the search engines. 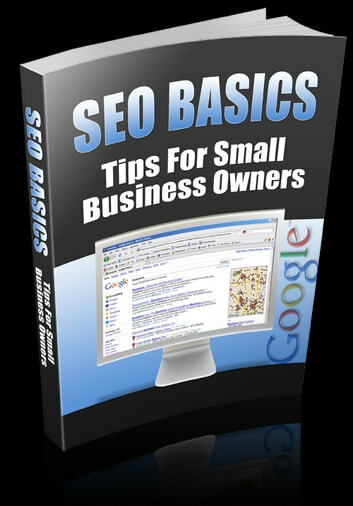 Search engine optimization techniques focus on increasing the organic, or natural, traffic that you receive based on your ranking within the search engines. The goal of search engine optimization is to ensure your website appeals to search engine crawlers, or bots. The search engines will take note of your site and its content, categorizing it in a way that will allow it to show up in the SERPs (search engine results pages) when certain keywords are typed. 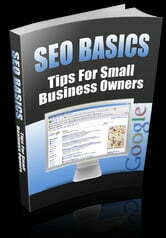 Search engine optimization is achieved through a wide variety of methods. Many webmasters or SEO professionals will focus on proper keyword research, clarity in the setup of your website's headers, tags, file names and descrptions, external backlinking, internal cross linking, and quality content creation. While each search engine uses its own algorithm for determining the ranking of every page that is indexed, it is possible to increase your rankings by making your site informative and visible via both on-page and off-page techniques. Sites that are designed with ease-of-use and quality information in mind tend to do better than those built sloppily and without a solid plan.